Ask someone to mention the world’s most successful persons and you won’t miss Mark Zuckerberg on the list. 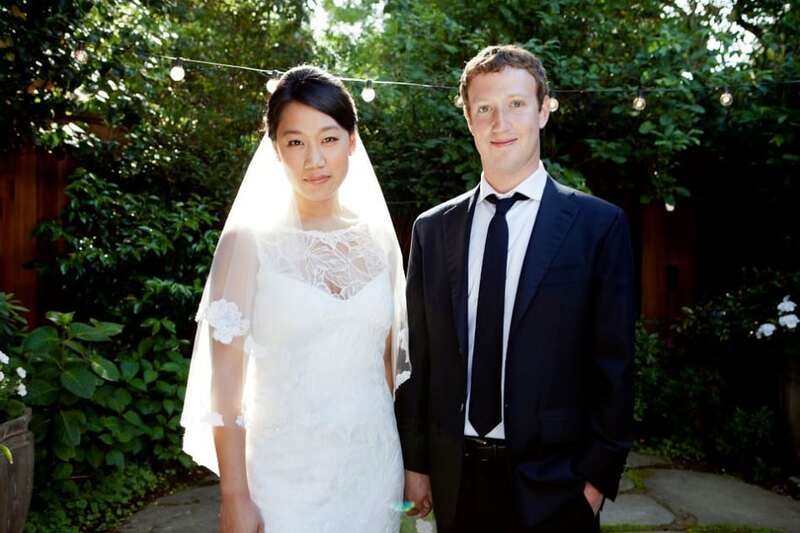 I think you’ll be glad to know that the Facebook founder has a strong and likewise successful woman for a wife. Enters Priscilla Chan, a pediatrician and philanthropist. Chan is believed to have a strong influence on her husband’s philanthropy. She’s a woman with charitable goals, one who doesn’t want to keep the ‘pot of gold’ all to herself. In fact, the couple has pledged to shell out 99% of their Facebook share to charitable activities focusing on health education, and science. She’s no doubt a woman with a big heart. From alleged infidelity to divorce threats, Shawn Southwick is woman who has been through thick and thin. However, Shawn’s quest for success hasn’t been shaken a bit. She’s an actress and singer married to radio and television presenter Larry King. Apart from singing and acting career, Shawn worked as a hostess of Hollywood Insider from 1990-1996. Wanna know something? Larry King is a man who’s been married a whopping eight times to seven women and Shawn Southwick is 7th on the list. Well, she’s a strong woman, don’t you think so?